A collection of rare and unreleased recordings of Rory Gallagher playing strictly blues material. 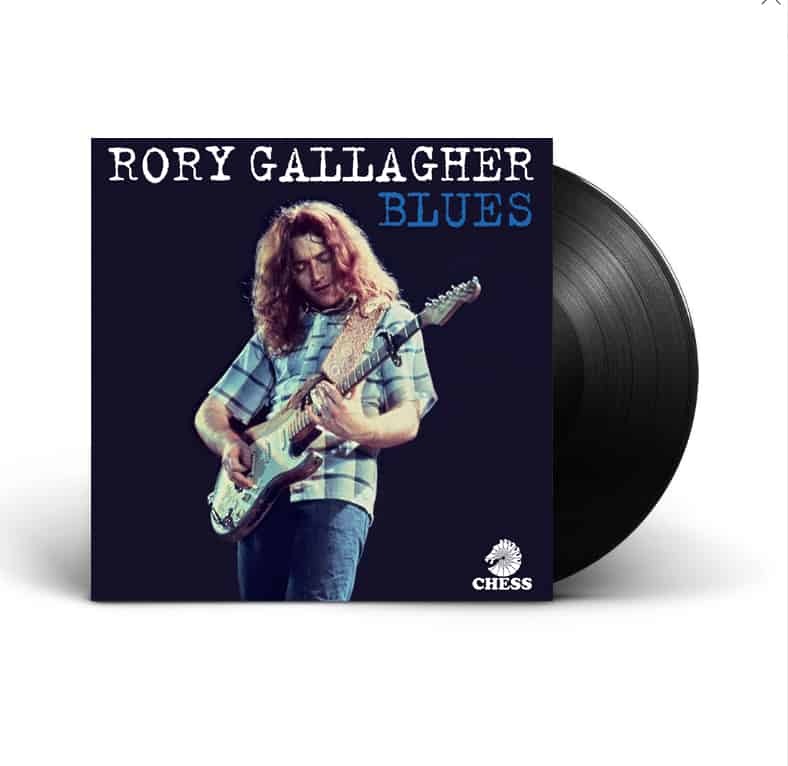 It will range from previously unheard / unreleased tracks from Rory’s archive, special guest sessions that with legendary blues artists (Muddy Waters / Albert King), lost radio sessions and more. There will be a deluxe 36-track 3CD version covering Rory playing electric, acoustic and live blues comprised of 94% unreleased material. Also coming is a 14-track 1CD / 2LP version of which 92% of the material will be unreleased.